There is love in the air and flowers in your hands! 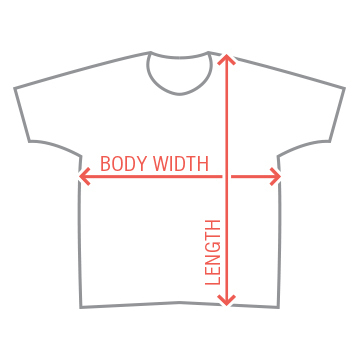 You are the flower girl which makes you extra special on the wedding day. 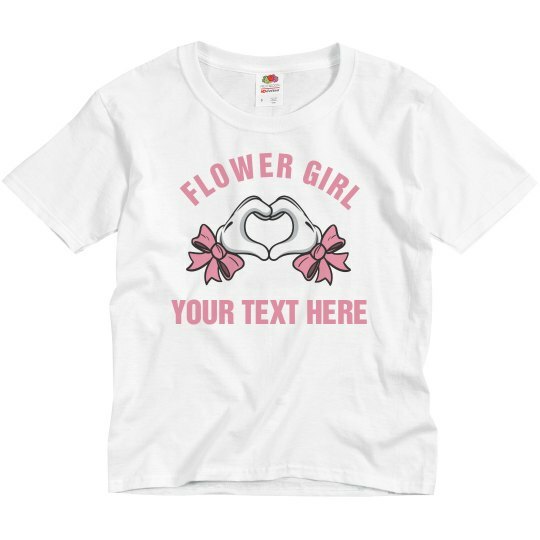 Customize this shirt with your own text, your name, the wedding date, and more so that everybody knows you are the flower girl.